Designed with softness in mind, the Invisible Nursing Bra naturally molds to your body for a second-skin effect. The combination of lush fabric and wire-free bonded construction provides a seam-free and truly smooth silhouette. 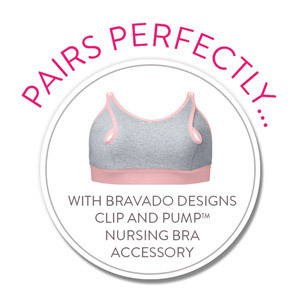 It’s the nursing bra that looks and feels like anything but. 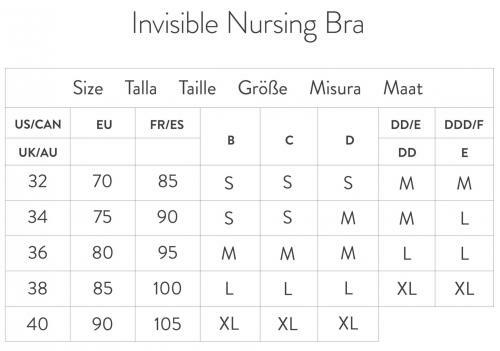 Choose Bare or Black in Small, Medium, Large, X-Large.